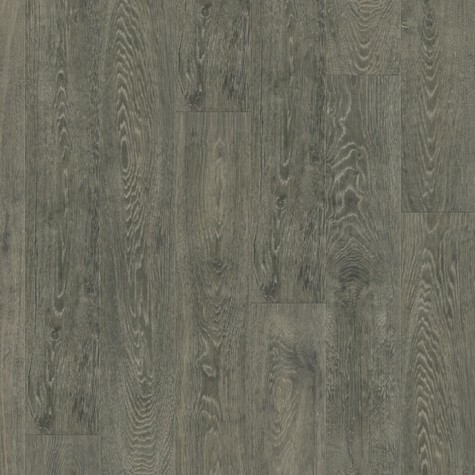 This contemporary 10mm laminate floor granted to deliver a stylish, contemporary feel to any interior. This durable laminate floor offers a practical alternative to hardwood flooring, whilst retaining the appealing character of rustic oak. The Swiss Krono laminate flooring 10mm thick for an exceptionally stable and sturdy construction. The boards are beveled, with textured finishes available for a solid wood floor feel and textured to match the surface structure of timber. Suitable for use throughout the house (except bathrooms) and commercial premises. The click profile ensures quick and easy installation.